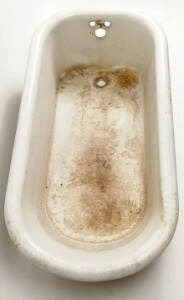 Do You Want to Restore Your Clawfoot Bathtub? 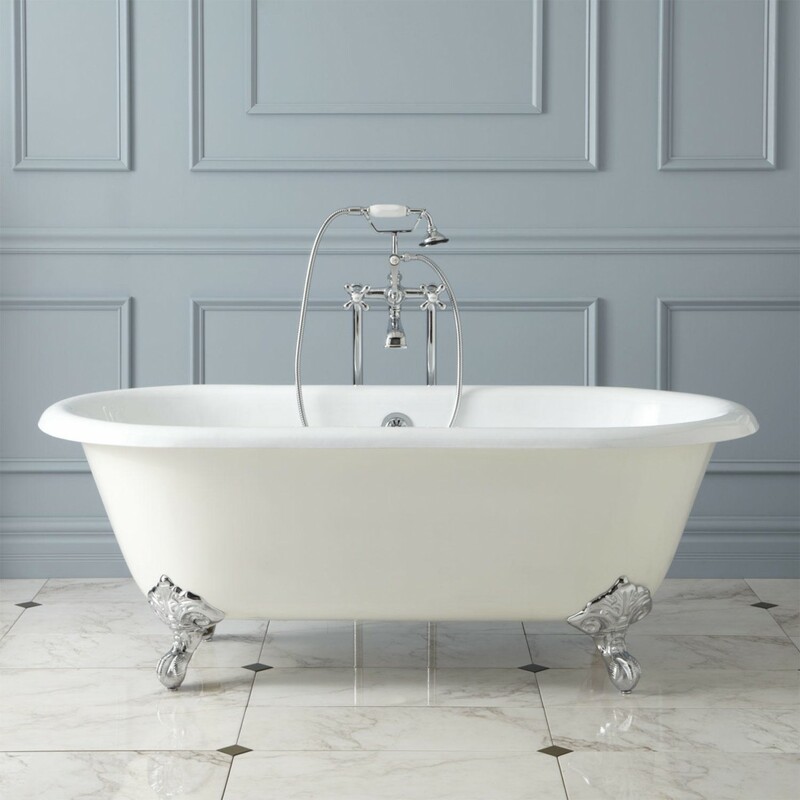 South Bay Refinishers has nearly 10 +years of experience in cast iron tub refinishing and the repair and restoration of clawfoot bathtubs and other vintage bathroom fixtures. All antique bathroom fixtures are a work of art that deserve an experienced South Bay Refinishers craftsman to restore them. Fortunately, our unique process can make any porcelain finish as bright and glossy as the day it was manufactured. 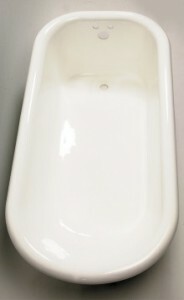 We specialize in the restoration of authentic clawfoot bathtubs. Authentic clawfoot bathtubs are getting harder and harder to locate because of the supply and demand. However, we are your local solution for full-restoration!